If you’re looking for a moisturizing cream that offers a significant dose of hydration and nourishment for those with dry skin, you may want to look into the Mary Kay Intense Moisturizing Cream. 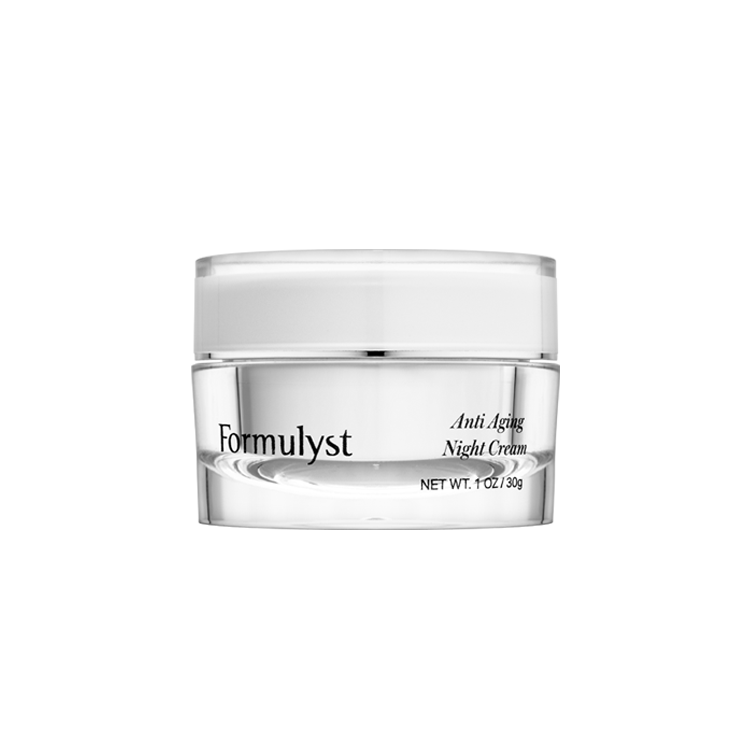 The idea behind this cream was to specifically focus on the skin’s moisture balance. There are a number of factors, including temperature, humidity, age, hormones and more that can disrupt this delicate balance. In order to restore balance to the skin, it is important that you’re moisturizing correctly and properly protecting your skin. The Mary Kay Intense Moisturizing Cream was designed help with these skin disruptions by creating a protective shield on the skin upon application. 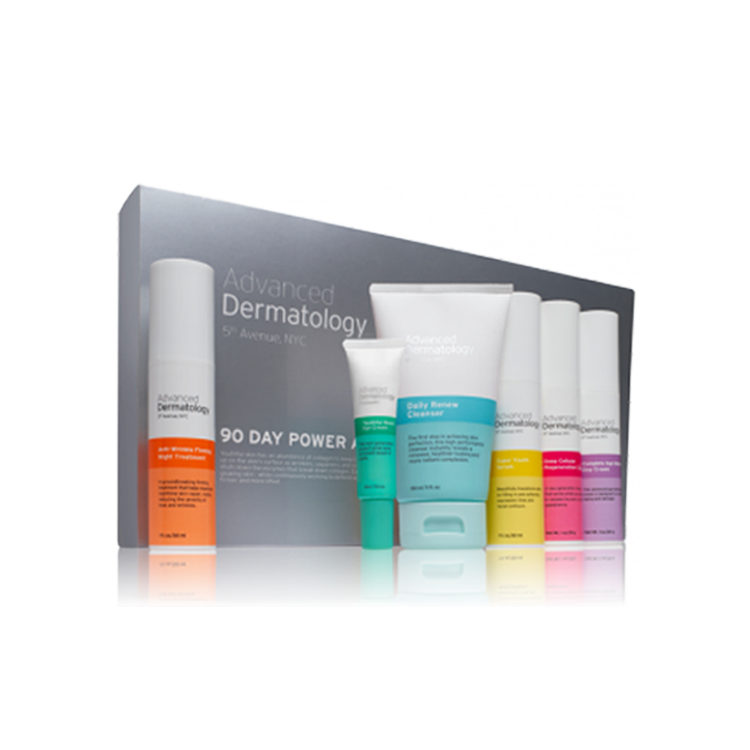 This shield helps to minimize moisture evaporation and keeps the skin hydration for up to 10 hours, which prevents many of those aforementioned factors from further disrupting the skin. Additionally, like many of the other products that Mary Kay offers, the Intense Moisturizing Cream is both fragrance-free and non-comedogenic, so you can use easily without worrying about sensitivity or irritation.